GAVS strongly believes that Digital Transformation for customers will happen through Technology. Being a Tier-1 Direct Microsoft Cloud Solution Provider (CSP), we have a clear-cut philosophy of Cloud first & Mobile first in our service offerings. 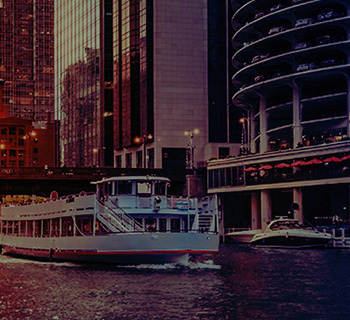 Our considerable skills and experience covers a wide spectrum of areas not limited to Mobility, Social, IoT, Cloud, Cognitive Computing, Devices and more. Customers can leverage our Intelligent Cloud service that handle Web, Client Server and Middleware application workload hosted in the On Premises, Cloud, or Hybrid environment. Our Business Process Productivity segment empowers you to extract maximum potential out of Microsoft’s existing and emerging technologies like Nano server etc. to provide customized business solutions. Acting as link between the above segments, our More Personal Computing segment is fully geared towards the mobile first philosophy and modernize desktops to offer the next level of User Experience to the customers. Intelligent Cloud transforms your Infrastructure to drive Digital Age Applications. It provides Data Services that help you gain insights from both your human and machine generated data, be it structured or unstructured. It provides backend Intelligence for all your new generation applications. It provides advanced services be it Cognitive Services, Block Chain, Machine Learning, Internet of Things you name it.Together they bring high values and return on investments for you. GAVS offers data services that allow customers to gain insights from both human and machine generated data, be it structured or unstructured. It provides advanced services not limited to Cognitive Services, Artificial Intelligence, Block Chain, Machine Learning, and Internet of Things. Intelligent Cloud while it is predominantly Azure Public Cloud, it does not leave your Data center fall behind. Together they bring highest values and return on investments for you. At GAVS, we help you embrace new paradigms in data center workload management like Containers, Microservices and extend towards immutable infrastructure and server less architectures. Customers can leverage Azure’s middleware platform to build and manage cloud-scale applications through our fully automated services using tool and framework based approaches backed up Microsoft recommended tools and techniques and you are assured of “Do more with less”. 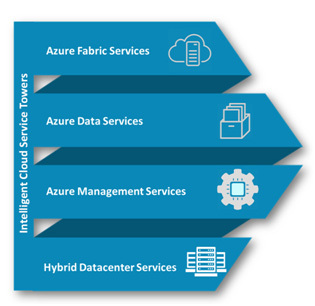 We provide an array of services to meet all of data management and data insight needs on Azure, be it your Mission Critical OLTP (Online Transaction Processing) workloads, or Multi-tenant SaaS application workloads which require higher flexibility or Elastic data warehouse built with Massively Parallel processing architectures. We support every administrative activity with a set of Automation tools, that the repetitive tasks are completed and requires less or no human intervention, resulting in lowered operational expenses. With the combination of cost savings out of CAPEX reduction with the basic cloud model and the OPEX reduction with the automation, the cost of operations will be lower to the extent of 40% for enterprises. We provide complete management of Nano Servers through our platform and Services. While Azure hosts larger container orchestration platform, Windows 2016 can use Windows based containers to embrace Microservices and we support On Premise Container management through our platform and services. Our hybrid database management services will ensure seamless management of On premise SQL 2016 databases along with other Azure counter parts. The world has moved beyond desktops and evolve to Surface Tablets and convertible devices with touch interfaces. Consumers are willing to pay more for the great user experience offered by leading telecom giants like Apple iPads and other smart phones vendors. Is it possible for the desktop users to experience the same level of satisfaction? We combine our knowledge of .Net based development platform along with Azure Cognitive Intelligence Services coupled with new frameworks like BOT framework, to take your desktop journey to the next level of User Experience. Microsoft BOT Framework provides new experience for users using its Conversational User Interface. Cortana offers new means for developing Voice Assisted applications, where the user can converse in natural language with the application. 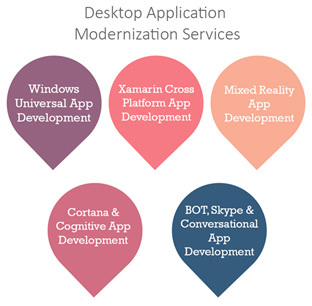 The technology landscape is a dynamic one with multiplatform and multitenant applications working in collaboration. There are considerable number of enterprise users who use both Windows and other non-Windows devices for their business requirements. 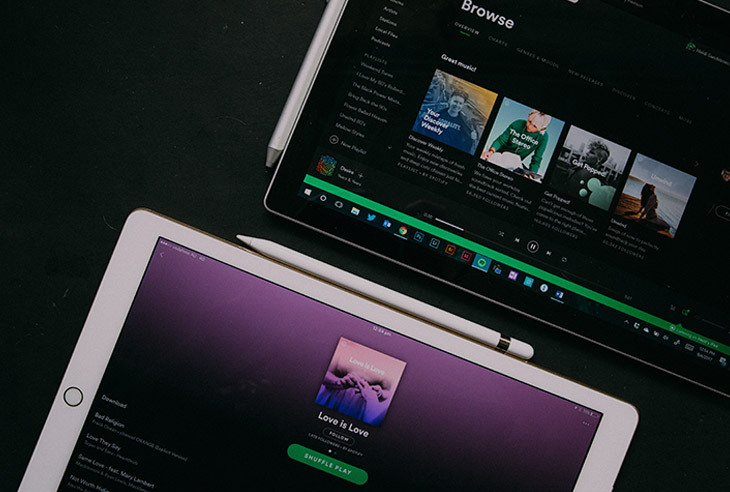 Xamarin is a cross platform development framework, which uses the same development tools like VisualStudio and .net framework to create cross platform applications. As vNext services, we are taking small steps in developing applications using VisualStudio, Unity and other tools which are quite aligned with rest of Microsoft development framework. GAVS combines its expertise on Microsoft Intelligent Cloud Eco System and Development Platform experience, in positioning Office 365 and associated tools for the enterprise. They cover the most important Communication and Collaboration, and also the much-needed business process orchestration with custom app and work flow development on top of Office 365 platform. While the Intelligent Cloud provides a Hyper Scale Infrastructure and Platform and the End User Segment provides next generation modernized apps for enterprises, they still need the set of productivity tools to manage their day to day work. This set of services ensure that business users are fully connected by multiple channels like Mail, Instant Messages, Voice, Video and Online meetings and they use multiple devices to connect and collaborate. 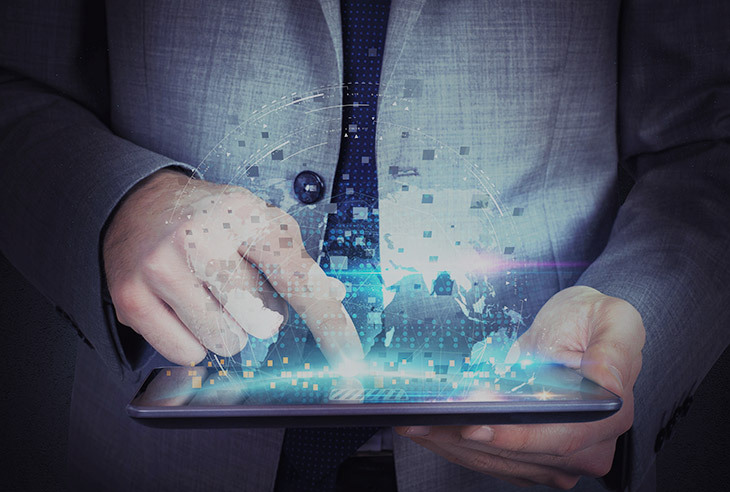 While providing, the social enterprise features we need to ensure that devices are securely provisioned and connected and content rights are managed. This set of services ensures that business users are fully connected by multiple channels like Mail, Instant Messages, Voice, Video and Online meetings and they use multiple devices to connect and collaborate. In this service tower, we enable business users with quick start templates to solve business problems, and share their solutions across the enterprise.While they turn to SaaS and DevOps in some cases, BAS enables you to view and manage your resources in terms of their use in your business, and independently of their physical location. We enable business users with quick start templates to solve business problems, and share their solutions across the enterprise. GAVS’ General Data Protection Regulation (GDPR) platform uses the right mix of technology and processes to enable organizations quickly put in place a backbone for handling Data Subject Communications as well as empowering Data Protection Officers. Built using the power of Office 365, Azure Cognitive Intelligence and other Microsoft Intelligent Cloud components, this platform is more than a compliance solution and can be extended to a CRM solution to help with organization’s growth and improve the customer good will. 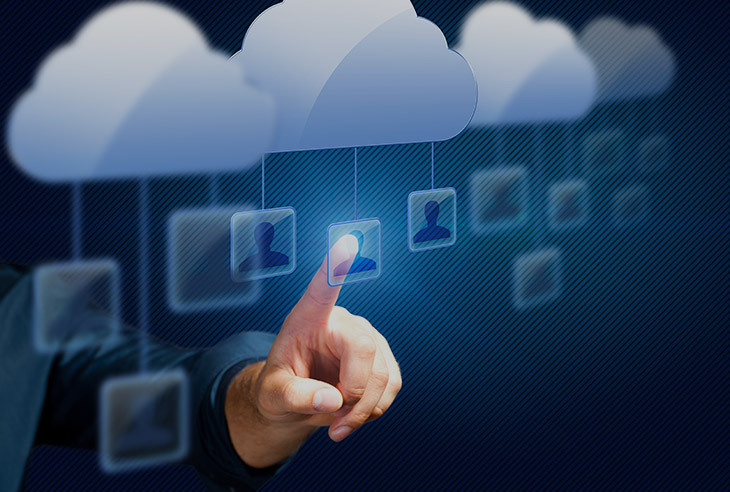 It does not require any hardware and software installation on premise and can be fully managed in Cloud. 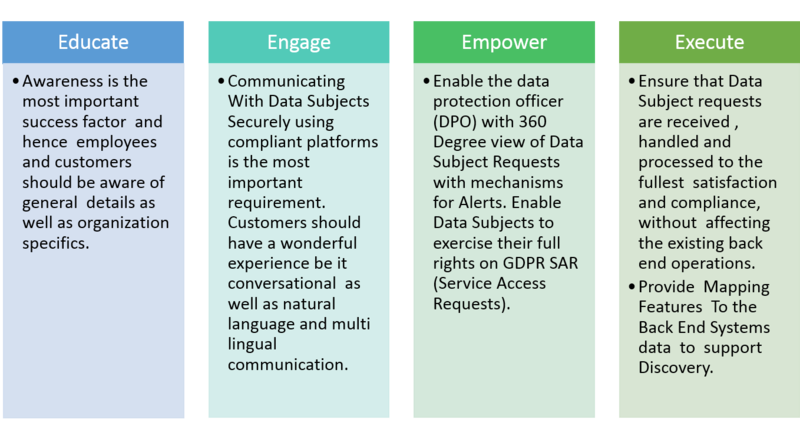 The platform along with the 4-step approach of Empower, Engage, Educate and Execute will help accelerate GDPR compliance for your organization. Easy and out of the box solution for SMBs, as it is built using Office 365 and involves no hardware, software and setup. 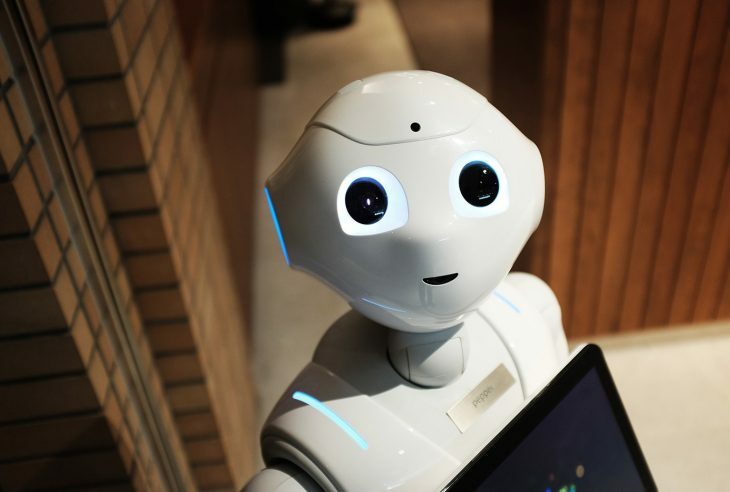 BOT Framework facilitates low man power needs to handle the initial education and training needs of Data Subjects and makes it more user friendly for data subjects. Support all kinds of Data Subject Access Rights both inbound (initiated by data subject) and outbound (initiated by the controller/processor). Works with the registered emails and Data Subjects don’t need additional form of authentication. Preserves the legality of the Access Requests as they are in the written form using emails. Proves escalation mechanisms to Data Security Officers based on configurable alerts and ensures that no violation of SLAs happen. Provides multi lingual communication templates and AI based language understanding for ease of access with data subjects. No need to change any of the complicated backend and CRM systems, we can use the APIs provided by the tool to manage the requests. Data Security Officers will get intuitive dashboard to understand the current metrics and actions to be taken. This dashboard can easily be shared with other stakeholders like CIOs. Maintains the integrity of Data Subject information; no PII is stored inside the solution on a permanent basis, but more during the processing of requests and will be deleted afterwards. Intelligent Cloud, transforms your Infrastructure to drive Digital Age Applications. The more enterprises seek out insights to drive greater business outcomes, the more it provides backend Intelligence for all your new generation applications. 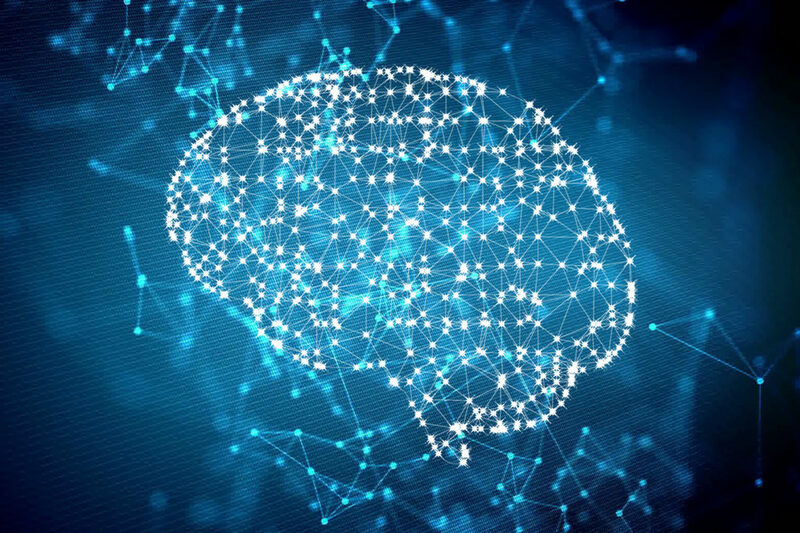 Intelligent Cloud is all about getting greater insight that leads to more favorable business outcomes while addressing complexity with intelligent architecture. Today’s world has gone beyond desktops. Desktops have evolved into Surface Tablets and convertible devices with touch interfaces. Similarly, on the consumer side Apple iPads and other smart phones are firmly established and offer a great customer experience. We combine our knowledge of .Net based development platform along with Azure Cognitive Intelligence Services coupled with new frameworks like BOT framework, to take your desktop journey to the next level of User Experience. 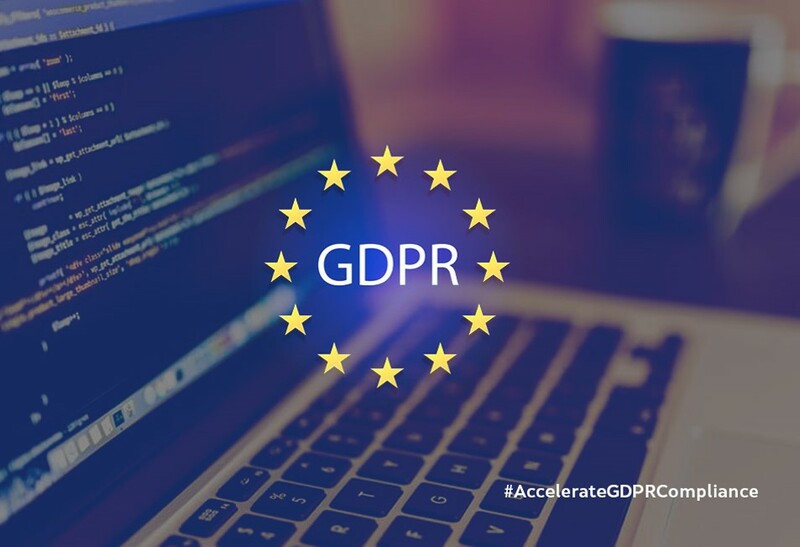 EU’s General Data Protection Regulation (GDPR) expands the rights of individuals to control how their personal information is collected and processed, and places a range of new obligations on organization to be more accountable for data protection. Enable the rights of your Data Subjects as part of GDPR compliance using GAVS’ GDPR platform.